On Saturday, Ukraine has received a consignment of counter-battery radars from the United States. Kiev is preparing to deploy the “cutting edge” equipment in the war-torn Donbass region, President Petro Poroshenko announced. The consignment of 14 pieces of equipment includes lightweight AN/TPQ-49 and AN / TPQ-36 counter fire radars designed to detect and destroy artillery, the Ukrainian president’s website reads. The AN/TPQ-36 radar is aimed at localizing firing positions of mortars, artillery weapons and multiple-launch rocket systems. Such radars have been used by the American military for years, but are in the hands of the Ukrainian military for the first time. With an operating range of 25 kilometers, the radars will help to detect possible attacks against Ukrainian Army in Donbas in timely fashion, allowing saving “hundreds of lives,” Poroshenko claimed during the delivery ceremony. “Ukrainians keep their powder dry, and if there’s a threat of an offensive against us, I do not advise anyone to check how much time we’ll need to deploy our artillery and rebuff an attack of an aggressor,” Poroshenko said. 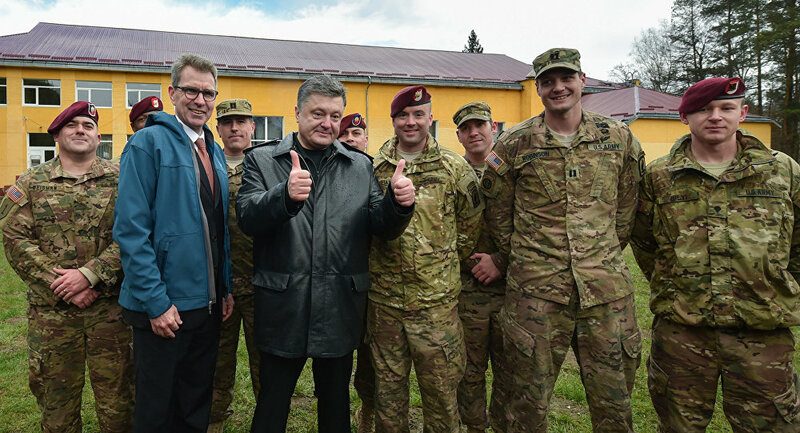 Talking on the delivery, Poroshenko stressed that “this is just a small part of military assistance that the US government is expected to provide to Ukraine this year.” He added that Kiev is waiting for $500 million aid package from Washington. Begging with outstretched arm for financial assistance seems to have become a tradition for current Kiev authorities. It was reported earlier that the United States had approved a $335 million aid package to Ukraine that includes providing Kiev with new military technologies. 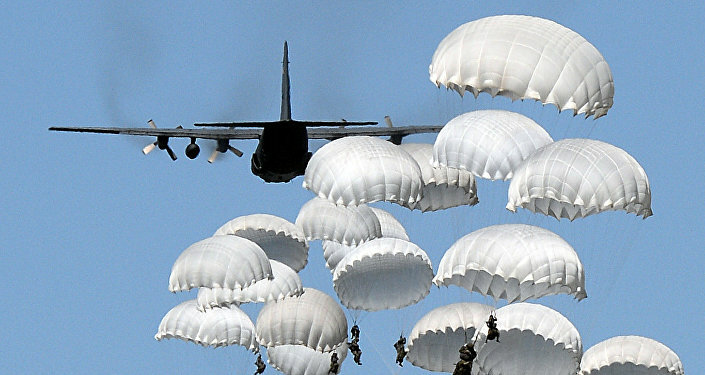 The US has also trained Ukrainian troops since 2014 and provided the country’s army with defensive equipment. With the upcoming NATO summit in Poland, the Ukrainian government hopes to receive a “comprehensive” military aid package from the alliance. Trying to heat up frenzy in the lead up to the event and apparently to secure allocation of funding, Ukraine’s Prime Minister Volodymyr Groysman claimed that it is Moscow that is acting aggressively “close to NATO borders." 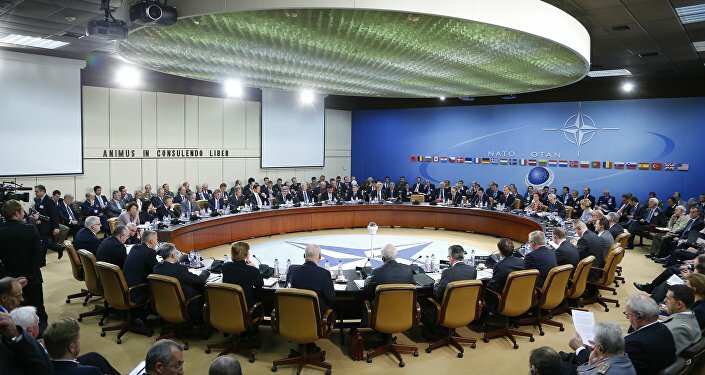 The NATO summit will be held in Warsaw July 8-9.